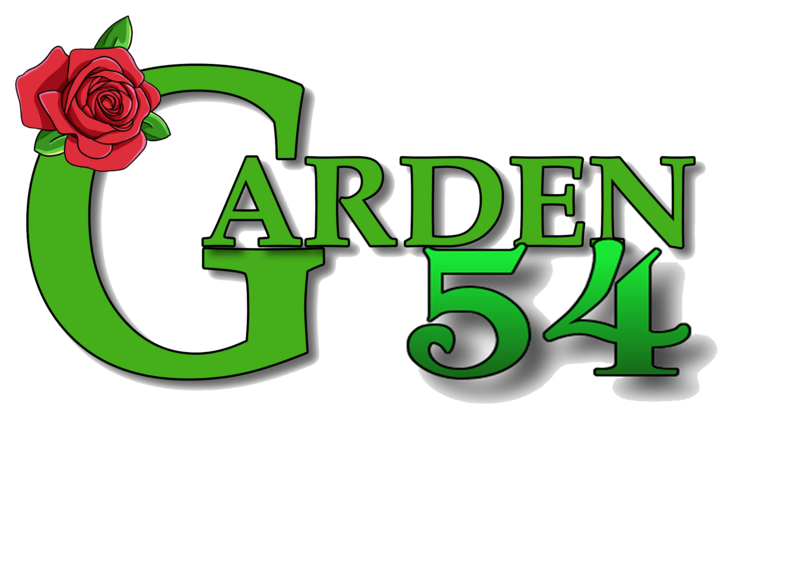 Founded in 2010, Garden 54 has been available for New Yorkers to have a safe and green environment to enjoy time with their loved ones. Weyman and Frances Carey have owned this land and have been an active part in the neighborhood for over 35 years. 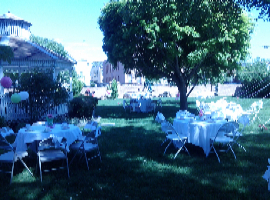 As part of their giving back, they have decided to open this oasis to all who are willing to enjoy with them. With the ability to hold up to 200 guests, their children/staff are dedicated to making you feel right at home in this lovely botanical environment. 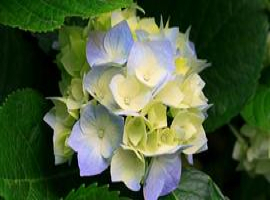 Please join us, as we are happy to join you.